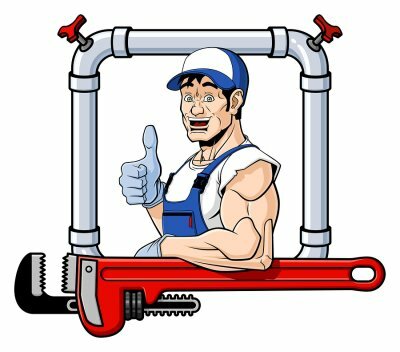 Many of the components of your property’s plumbing system are available in eco-friendly alternatives. 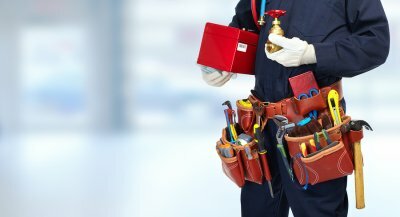 If you are looking for a plumber serving Jacksonville to replace or repair parts of your plumbing, consider the advantages of investing in environmentally friendly options . 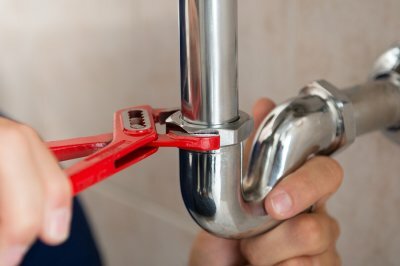 Green plumbing solutions can benefit the planet, your wallet, and your health. Today, there are plenty of options available to help you reduce your water usage. The newest low flow toilets, for example, can use as little as 1.6 gallons of water per flush, compared to the 3 to 7 gallon range of conventional toilets. Economy shower heads offer another method of saving water by significantly reducing the water allowed to pass through them while in use. Unlike some of the economy shower heads of the past, newer models offer consistent, high-pressure water delivery that can save you on your water costs. Water heating can account for a significant portion of your overall energy usage, and heat loss is one of the greatest contributors to a higher energy bill. 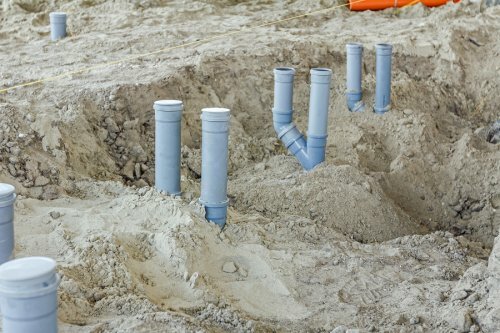 Environmentally friendly plumbing can involve the installation of insulated pipes, as well as the migration of your plumbing from your home’s outer walls into the conditioned interior areas to minimize unnecessary heat loss. High-efficiency water heaters are not only able to reduce your monthly bills, but they can also benefit the planet by conserving energy. Tankless water heaters are another energy-saving option that benefits you by heating water only as it’s needed instead of 24 hours per day. Ask your plumber about what other options are available for your home to reduce its energy usage. Many environmentally friendly plumbing options have the surprising benefit of providing your family with more sanitary water. Because green plumbing systems can be better adapted to filter water, the water carried into your home can be healthier for your than that delivered by your existing plumbing. Green plumbing options that can improve the purity of your water can include reverse osmosis systems, activated carbon filters, whole house water filtration systems, and chlorine filters for shower heads.